Many people who are injured at work deal with their employer’s workers’ compensation insurance company. They may trust the company to solve the problem. 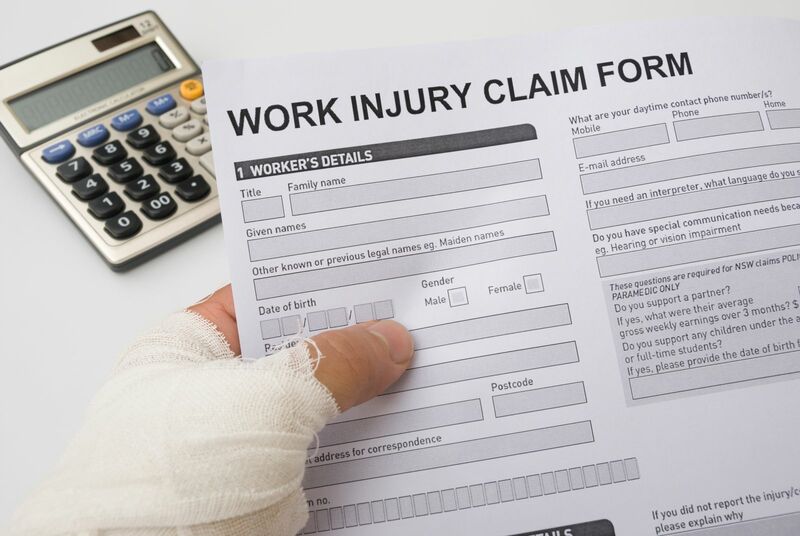 If you have been injured, but you’re wondering if you have filed an appropriate workers’ compensation claim and if your claim is proceeding through the workers’ compensation system, you probably have not filed a proper workers’ compensation claim. In order to preserve your claim, you must file an Application for Adjustment of Claim with the Illinois Workers’ Compensation Commission in Chicago. The employer’s insurance company is highly unlikely to do that for you, and dealing with the insurance company without filing an application with the Commission leads to great dangers. At some point, your claim will be time barred because of the applicable statute of limitations, and at that time, the obligations the insurance company owes you will cease. Essentially, that means that you have run out of time and the insurance company will probably not provide any further benefits to you. In order to preserve your workers’ compensation claim, you should speak to an experienced workers’ compensation lawyer who can help you preserve your claim by filing the appropriate Application with the Commission, and making sure all documents are filed in an appropriate and timely manner. If you've been injured, contact us today at 855-522-5291.